The lead singer is 13. I said thirteen. What was Betty Blurb doin’ at 13? Fantasizing about being in a super cool alternative rock roots band like All the Little Pieces, that’s what. Totally unique sound and a joy to see live, on stage. 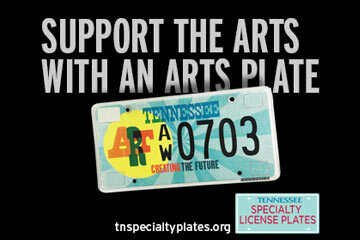 Jenn Bostic will also perform on the Blue Plate Special!